Netfors SMS center supports SMS home routing. 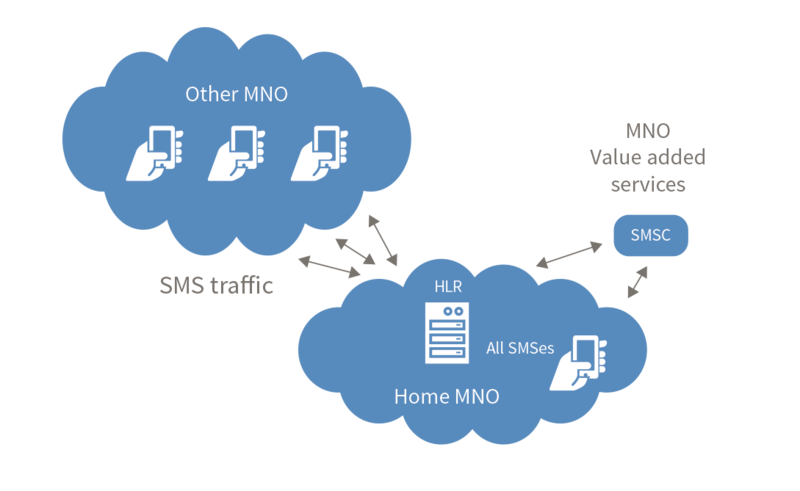 The SMSC signalling interworking with the Home Location Register (HLR) changes the flow of inbound SMS messages and directs them to the Netfors SMSC instead of straight to a given mobile handset. Parental SMS control: parents can set time windows during which SMS (MO and MT) are disabled or enabled; e.g. SMS do not circulate during dinner times, night hours, homework times, and so on. Offensive languages filter for certain offensive words. Parents can be alerted if their child sends or receives messages with specific words. Auto reply for when the customer is traveling in an unusual time zone. Netfors deliver SMSC home routing as a customized solution, which fits the actual needs for interworking with systems and thereby providing the value added services to end customers.